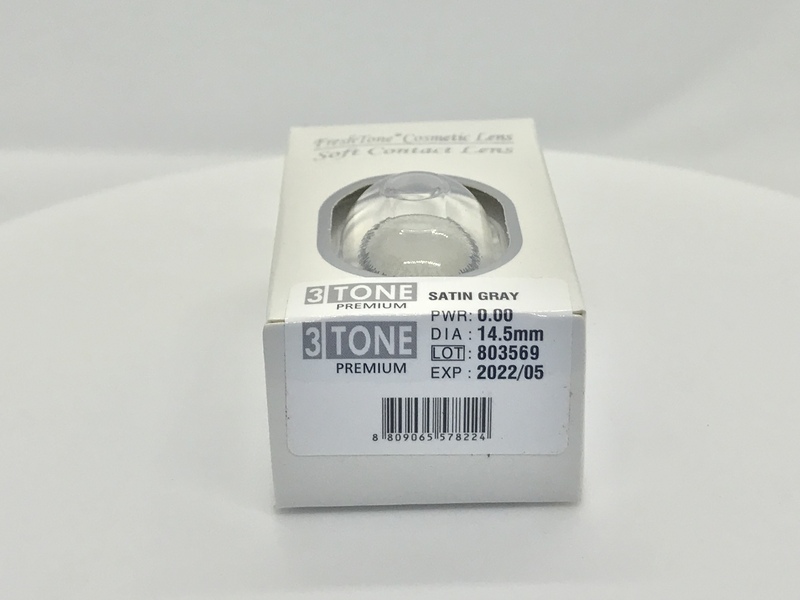 Satin Gray – A classic gray that has always been one of our most popular sellers of all time. 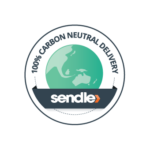 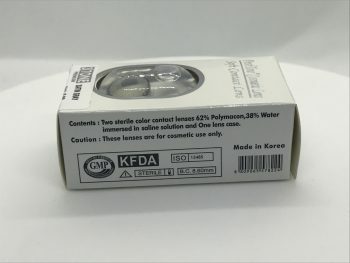 5 others are currently viewing this item. SKU: Satingray. 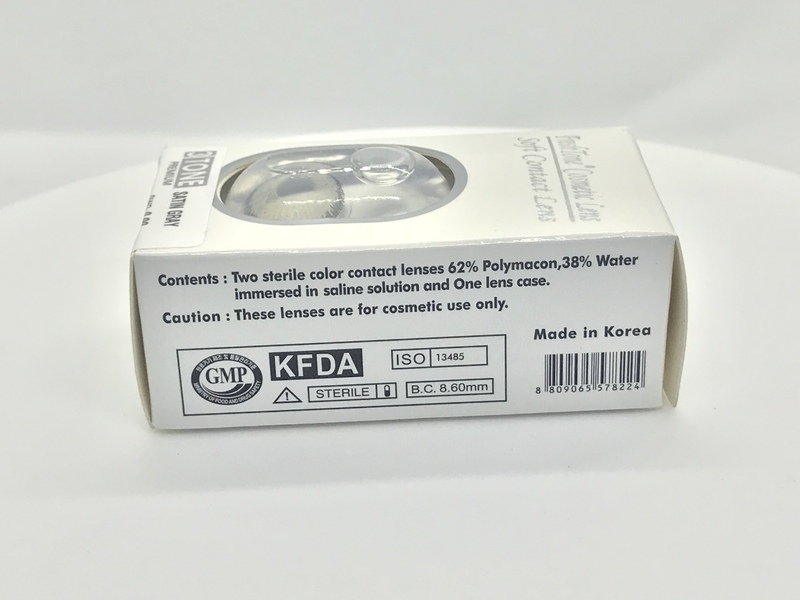 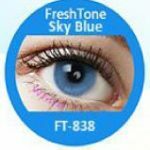 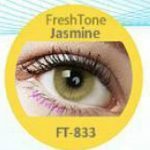 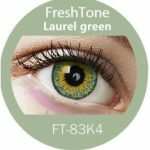 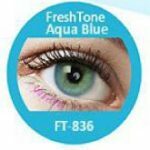 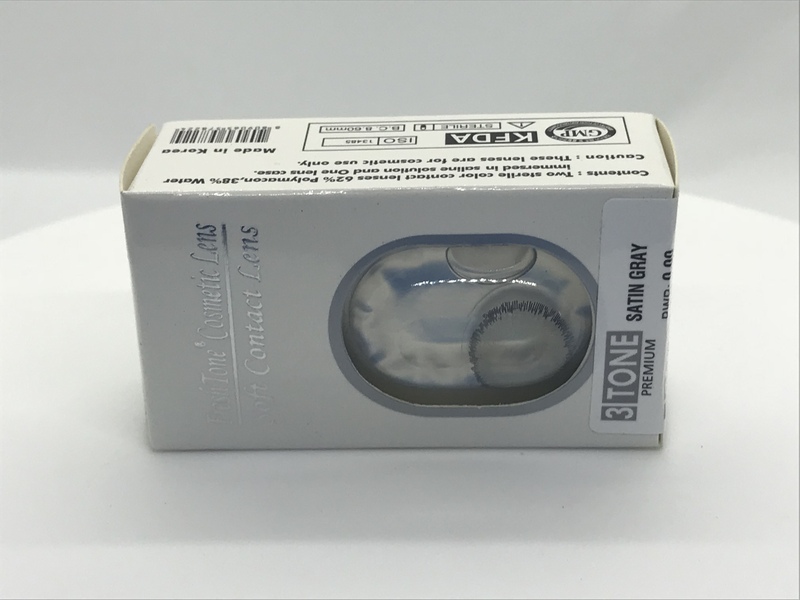 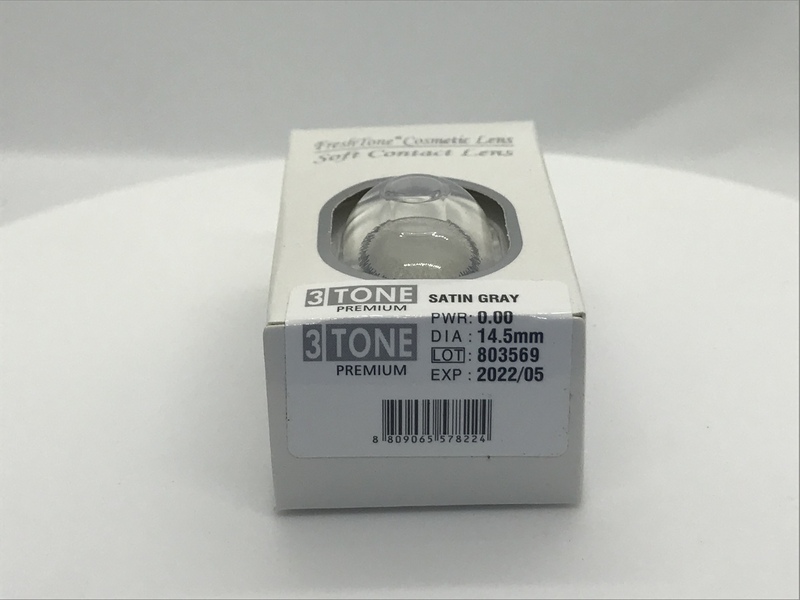 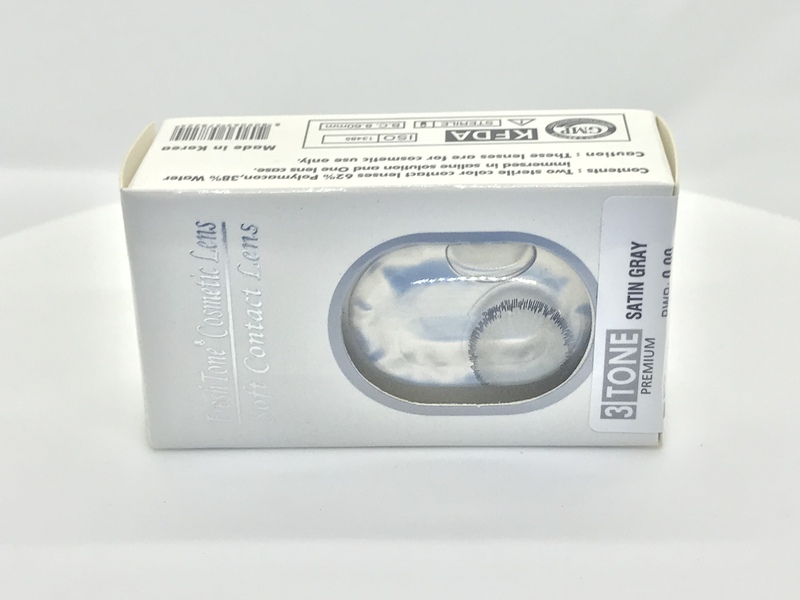 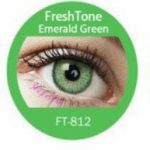 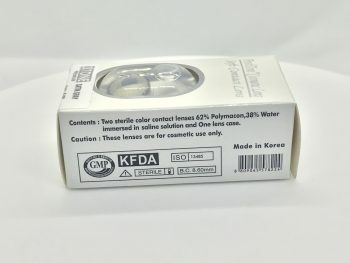 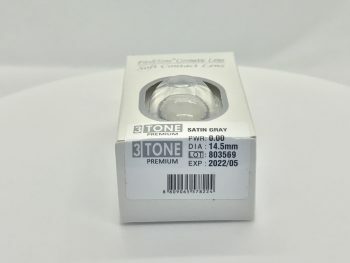 Categories: Grey Lenses Selection, Contact Lenses, Freshtone Premiums. An extremely popular colour that is always in high demand- this colour sells out quick so be quicker!